What would we even want the student to do here if he’s working in decimal? Like, how do standard multiplication algorithms handle something like a repeating digit? That’s what I’m getting out of this mistake right now: the deviousness of decimal representation, and the way it can obscure numerical properties. How about you? What do you make of all this? 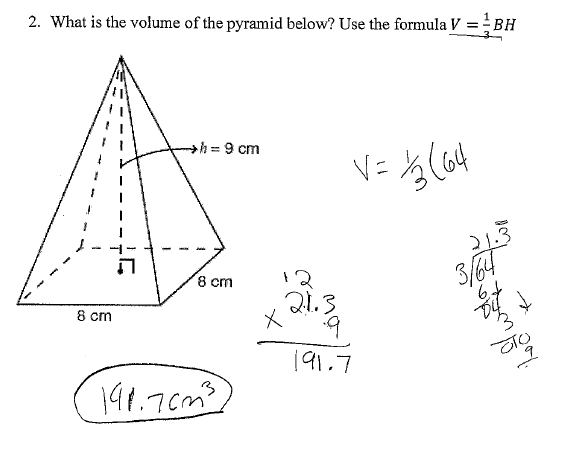 Posted in Decimals, Geometric Measurement and Dimension, Surface Area and Volume.